I frequently use Skype to talk online and over the past 3 or 4 months I have had a bit of a struggle using it. 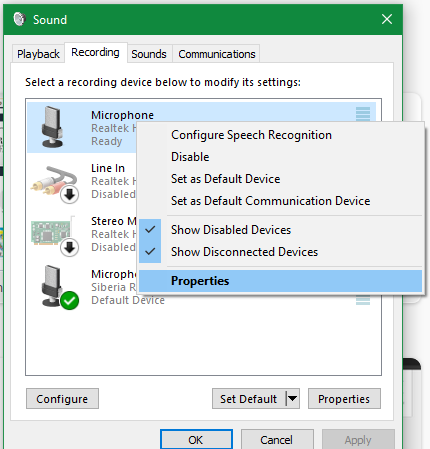 Nothing has been wrong with Skype, but sometimes when I plug in headphones and a microphone I hear a loud humming or buzzing noise. 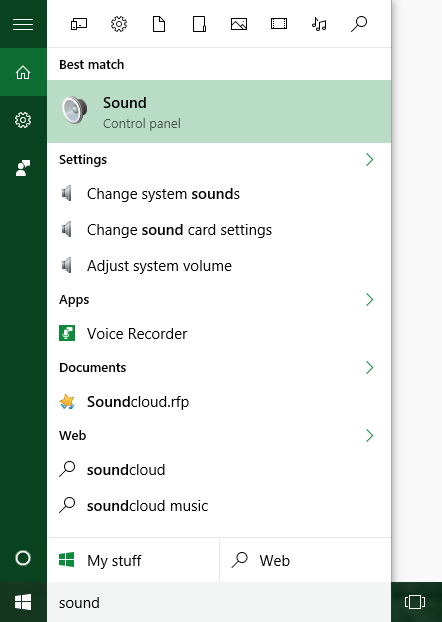 On Windows there is also a setting in the sound control panel to try to fix some humming issues. The following picture shows how the microphone had a green bar level stuck at 2 or 3, which was associated with that hum noise. If I spoke or didn't the bar continued to stay stuck at 2.
and then from there enable both the noise suppression and acoustic echo cancellation features. While doing the above made the hum quieter, it still did not completely fix it. turning the computer off then back on. 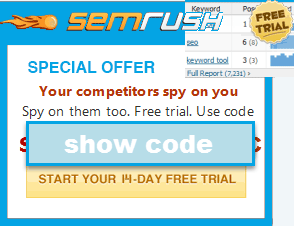 None of those worked for me! I thought the problem was that the headset was old & broken, so that was the first thing I replaced. Unfortunately that did not fix the issue. Before buying a new headset, a good way to isolate the issue is to try your headset on another computer or laptop. If it works there, then the problem is internal to the computer. Reading many online reviews it appears that a common cause for the background static noise is the computer having an issue with not being grounded. The humming sound was the electrical current running through the audio jack. If your computer is a laptop, you can test unplugging the power cord from the laptop while talking to see if that makes the buzz sounds go away. If your computer is a desktop PC then you will need likely need to get it grounded. To fix the floating current problem I plugged the computer into a 3-prong outlet in the wall. The problem was the only grounded outlet in my room was the one for the air conditioner & it had a specialized fitting. I had to buy a converter to allow a regular power strip to plug into the grounded outlet & then run the air conditioner and computer off of it. I was certain that would have fixed the grounding problem, but it still didn't. I ensured all my power plugs are connected tightly, but there is still a floating current. I use a universal power supply which may be introducing the floating currency issue & I could try to remove that from the equation by not using a UPS, but then my computer work won't be saved if power goes out. 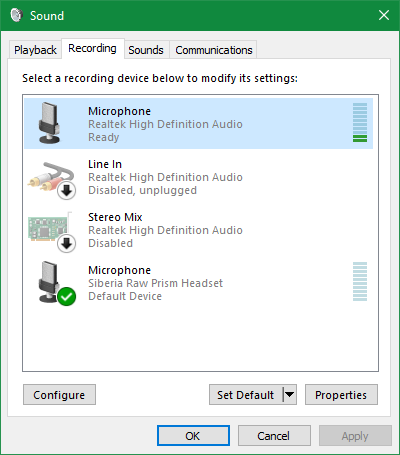 The best solution I was able to come up with was to move away from using a 3.5mm microphone and headphones combo to instead use a USB powered headset. Gaming headsets are quite comfortable and affordable & can plug into your USB outlet, allowing you to turn off your core microphone outlet and still be able to hear clearly. My wife got me a set of SteelSeries USB headset for about $40 on Amazon.com and it worked great. The only thing I had to do to make it work was ensure the old 3.5mm audio jack was turned off so the humming noise was not carried across & then plug in the new set to USB and they worked right away. 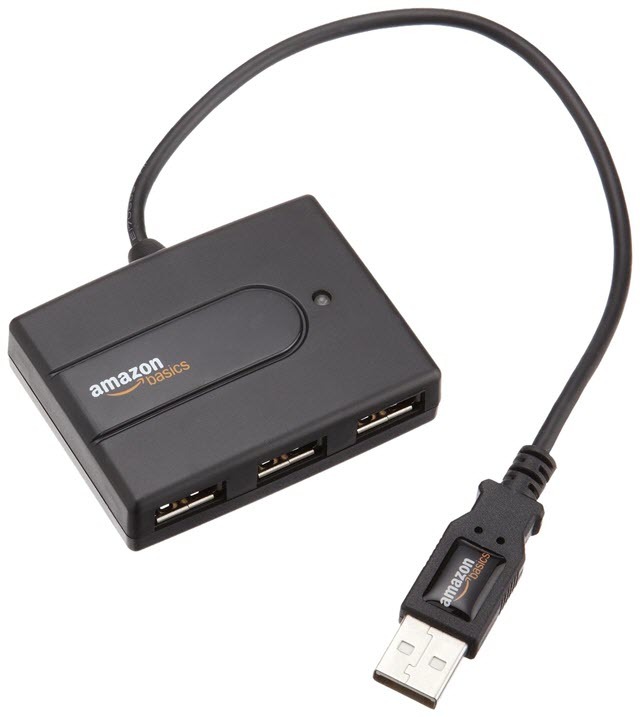 If you have a limited number of USB ports on your computer then a USB splitter can be had for under $10. 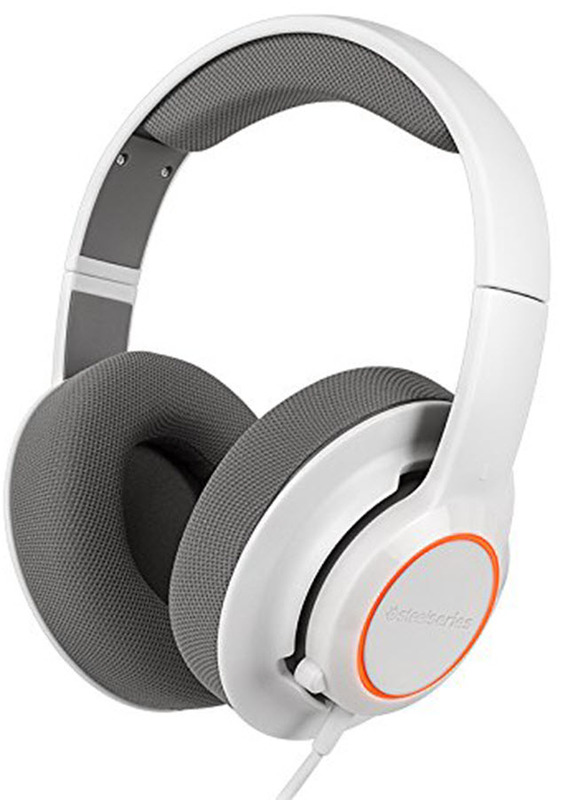 It is also worth noting that if $40 is more than you want to spend on a headset, some of the options listed on Amazon.com are as cheap as $10. I hope the above post helped you fix any problems you have with noises running through your mic. If it didn't please comment below with information about your situation and I will try to help. 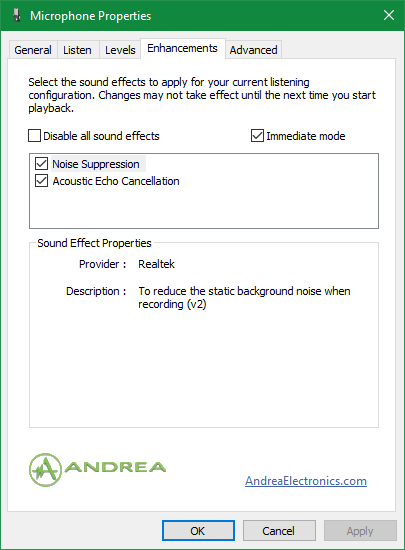 I'm doing doing pretty much the same thing as you do and disable the mic, but it would be nice to solve the root of the problem of the humming/static noise so I have a peace of mind. ...plugging your computer into another outlet & making sure there is a grounding connection on it. I’ve been having the exact same issue and even after checking if my house is grounded (some plugs aren’t. So I connected the computer to the grounded plugs) the issue persists. I’m going to try turning off the audio jack, but as the other comment mentioned, it would be great to find the real cause here. I’ve already browsed tons of articles about this in a span of years and this one has been super helpful in mentioning disabling the jack, though. Thanks! 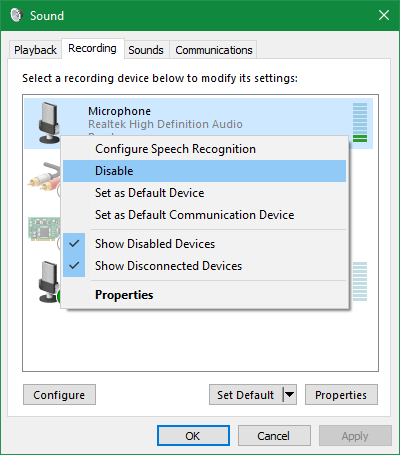 ...use a USB or Blutooth powered audio device instead of the default audio jack.